Kolmostar is a positioning technology company that is reinventing the industry’s GNSS (GPS, Beidou, etc) positioning approach to achieve ultra-low-power (sub-mW) and high-precision (centimeter-level) positioning in harsh metropolitan environments for Internet-of-Things devices and autonomous vehicles. Kolmostar’s solutions integrate advanced silicon technology, cutting-edge high-dimension statistical signal processing, as well as high-performance cloud computing to reduce GNSS sensors’ positioning errors and power consumption, making centimeter-accurate position services universally accessible for billions of humans and intelligent machines. Data is today’s new oil. 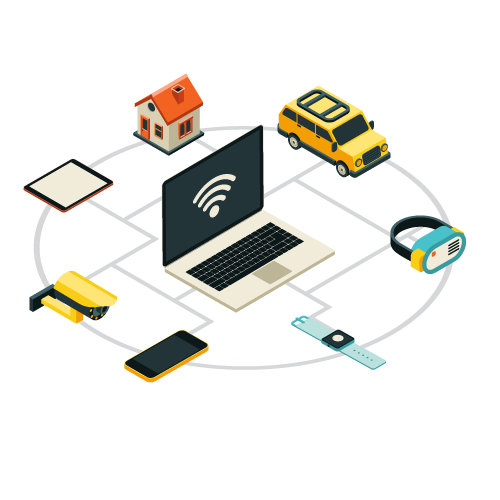 GNSS sensors are embedded in billions of mobile devices, generating hundreds of terabytes of position data every day, which power various LBS applications. Battery life has always been the biggest concern in all mobile device. An ultra-low-power GNSS sensor that can be turned on 24/7 will generate positioning data even in devices with extremely limited battery size. This not only brings LBS to the next level but also creates an untouched opportunity for AI-powered applications to better understand every moving thing in our world. 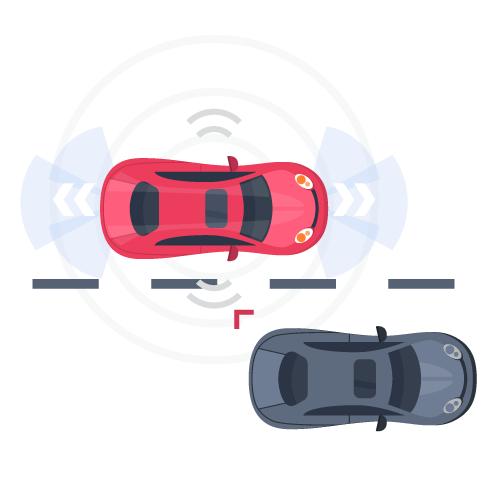 High precision positioning capability is a must-have infrastructure that enables autonomous vehicles to safely operate and interact with the rest of the world. AI is shifting the earth to a more automated and connected planet where drones, cars and robots drive themselves and share a same space with human beings. In order to ensure these intelligent machines are making our life more convenient and productive, the demand of reliable centimeter-level high-precision GNSS positioning is increasingly necessary. We are a team of expertise in physics, math, statistics, information theory, signal processing, embedded systems, big data infrastructure, machine learning and integrated circuits. We have R&D centers in Beijing, China and Fremont, CA, US.